Earlier on Spotify started cracking down on users running modded versions of the Spotify app to stream music for free while blocking ads. At the time, it sounded like it was only a few users, however the truth wasn’t so. The number was much higher than expected. Reportedly Spotify’s IPO filing noted that roughly 2 million users are getting around ads on Spotify without paying. As of the end of 2017, Spotify reported that it had 157 million active users, of which 86 million were unpaid subscribers. Factor in the 2 million users pirating Premium-esque service by avoiding ads, and that’s roughly 2.3 percent of free Spotify users with modded apps or accounts. Spotify’s business model runs on the expectation that eventually free accounts holders will convert to paid customers over time. However, with users of the modded versions of the application are less likely to become Premium subscribers. Now all this is actually a big deal, as Spotify itself points out in its IPO filing. When free users steal Premium service without paying for it, it could increase costs of the free Spotify for the company without providing a corresponding increase to revenue (in either ad views or Premium subscription fees). It is conceivable, that if the current trend of modded apps continues, much tighter enforcement or even a loss in privileges regarding Sportify services will eventually occur. 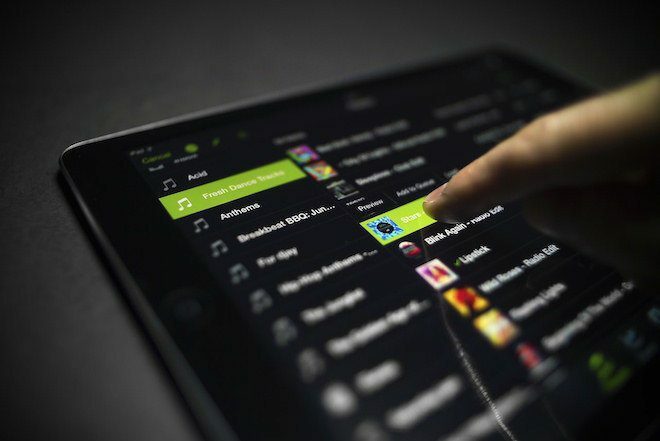 It may even lead to a reduction in licensed music streaming availability due to copyright violations.